Prepare for the new season by taking a look at the competitions! 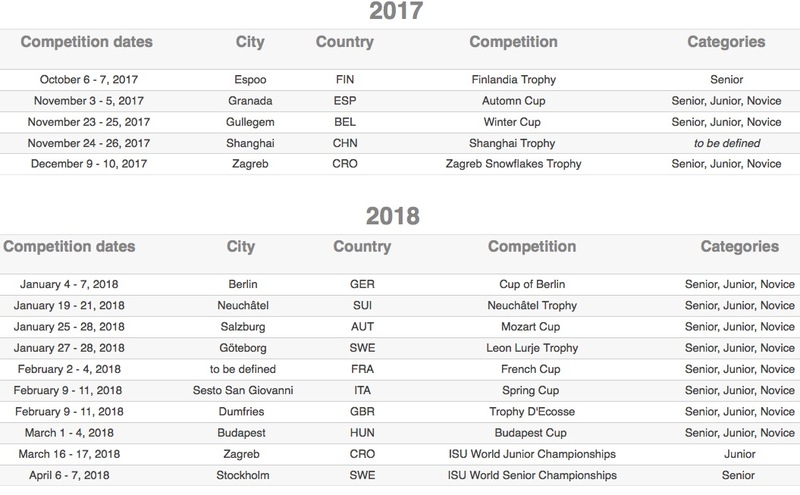 Apart from the Autumn Cup in Spain that will be entering this season for the first time, fans will also notice the arrival of the Finlandia Trophy which until now was only an invitational competition. Organized every two years, Switzerland will host the teams at the Neuchâtel Trophy. The beautiful surprise also comes from Germany since the Berlin Cup will be organized again in 2018. But we don't know for the moment the place where the famous French Cup will be organized. 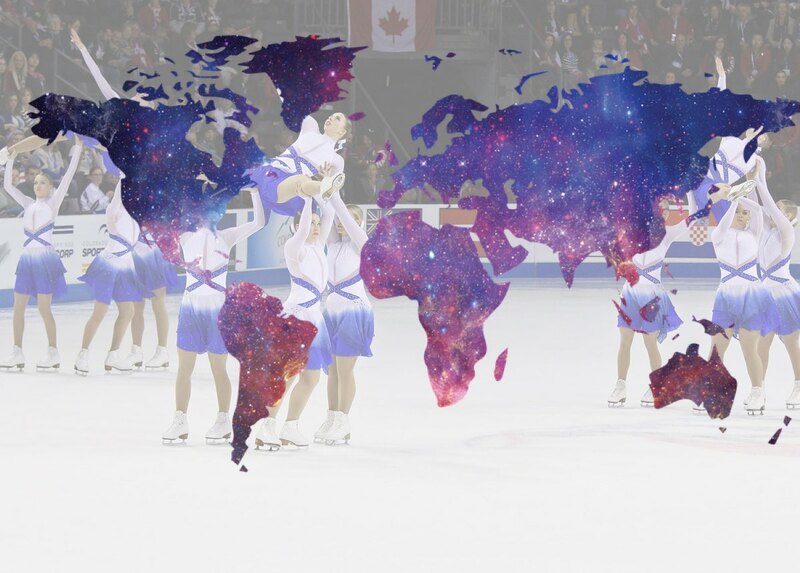 Several international competitions will be held at the same time during the season. The teams and managers will have to choose between the Mozart Cup in Austria and the Leon Lurje Trophy (SWE) and also between the Spring Cup and the promising Trophy D'Ecosse. Before that, the Shanghai Trophy which will be held at the end of November will be organized at the same time as the Winter Cup in Belgium. Book these dates as soon as possible to live as intensely as possible this season 2017-2018!